Several reports have suggested that the next version of Windows smartphone will kill off the name "Windows Phone" and "Nokia". According to a report by GeeksOnGadgets, which claimed to have an internal Microsoft document, the PC company is planning to phase out both the "Nokia" and "Windows Phone" brands for "Lumia" and "Windows" respectively. The Nokia brand name kill-off has been expected for a while, since it was purchased for about $7 billion-plus. Microsoft clearly stated that it won't be using the name going forward. It's still a surprise to many that it has maintained the brand name - despite releasing several Smartphones - even after the purchase. 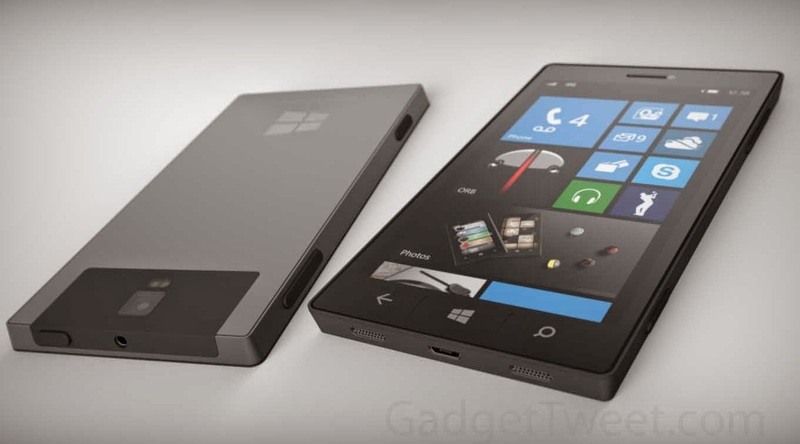 The new surprise is Microsoft's plan of killing the "Windows Phone" name. The reason is not far-fetched as the company plans on merging both the Windows Phone OS (Nokia Lumia OS) and the Windows R.T (Windows tablets OS) into a single OS that spans both device types. Microsoft executives had publicly stated that the company won't have three versions of Windows going into the future. The Windows Store and Windows Phone stores would be also merged into one universal Windows apps store. That has been a big focus for Microsoft in recent months.